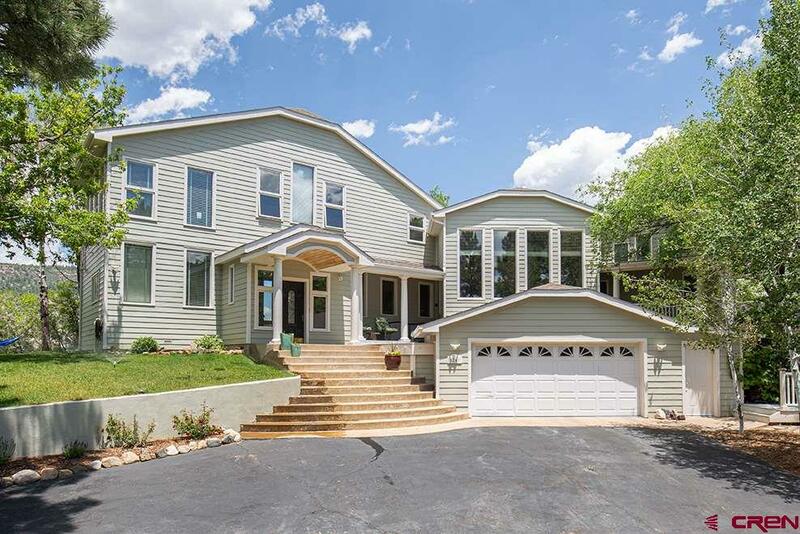 Edgemont Meadows is situated within Edgemont Ranch, in the heart of the property on an expansive meadow. 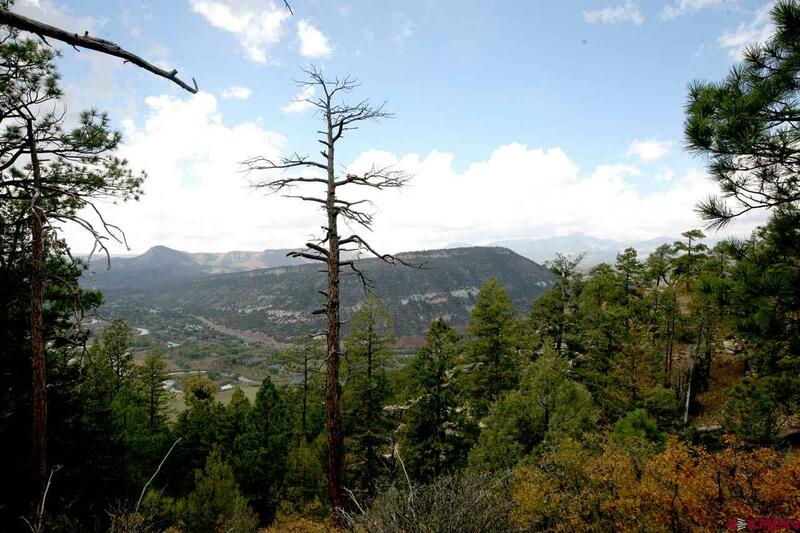 The home sites offer both forested lots and open meadow lots with surrounding views. Generally, this is the flattest and most accessible land which reduces construction costs and makes single level homes more feasible. We have been working to build and encourage progressive, thoughtful, “based in nature” communities that reflect the values of the rural yet modern Durango community at large. 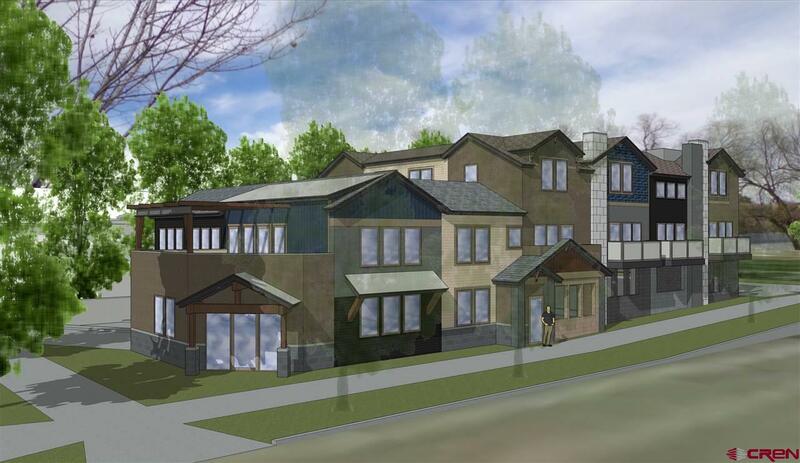 Edgemont Meadows is our finishing touch on that endeavor. The property is in the heart of Edgemont Ranch, and is highlighted with a beautiful open meadow, with stunning views of the Florida Ridge and beyond. 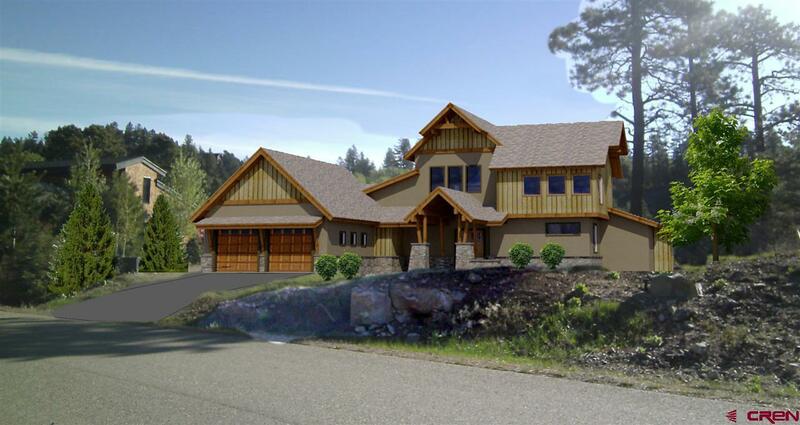 The property offers a mix of home sites in the trees, as well as more open ridge-view and meadow lots. Every home will have direct access to the trail system out their doorstep. The community is adjacent to Florida River property that offers more than a mile of hiking and fishing. Architectural guidelines allow for latitude of expression, while ensuring a harmonious blend of styles, colors and materials. 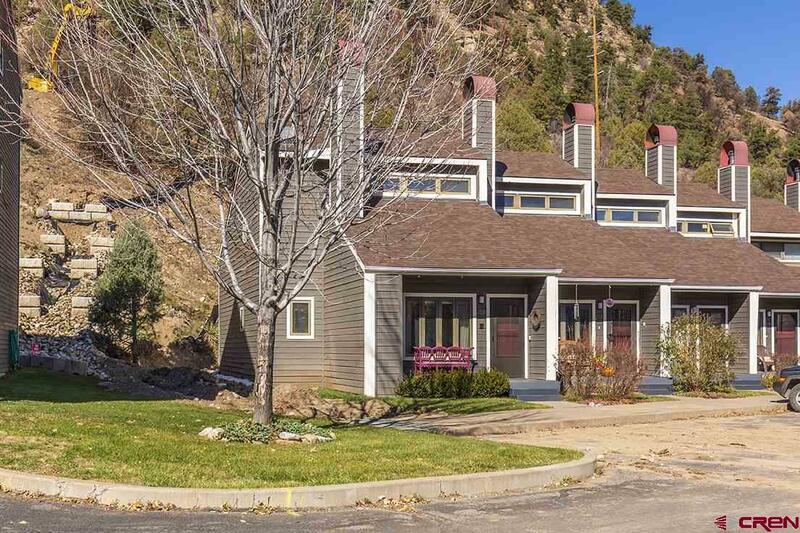 All this is within a ten minute drive to downtown Durango. 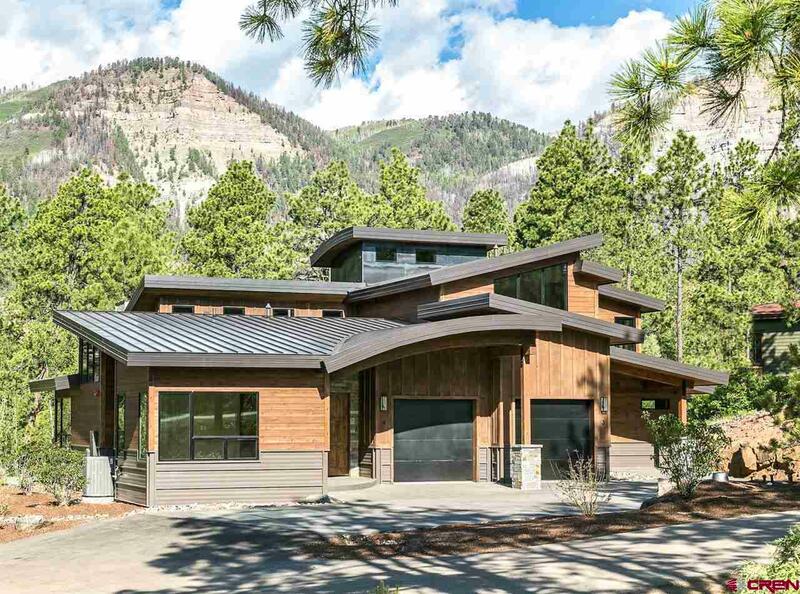 This overall vision has been a work in progress for over twenty years, and we invite you to see if Edgemont Meadows fits the lifestyle you are looking for in Durango.